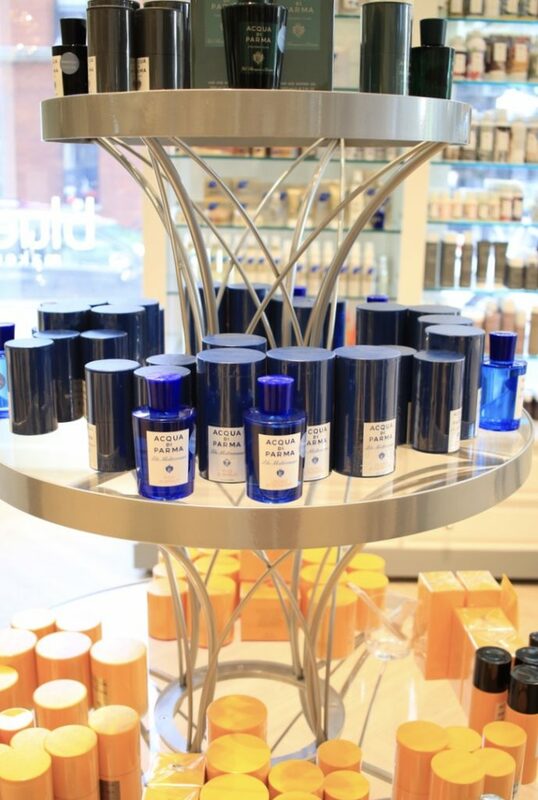 Last week team tristinstyling was thrilled to assist as a VIP guest to the new Blue Mercury store opening in the always trendy Chicago neighborhood; River North. It was a fun night filled with champagne, delicious appetizers and beauty. 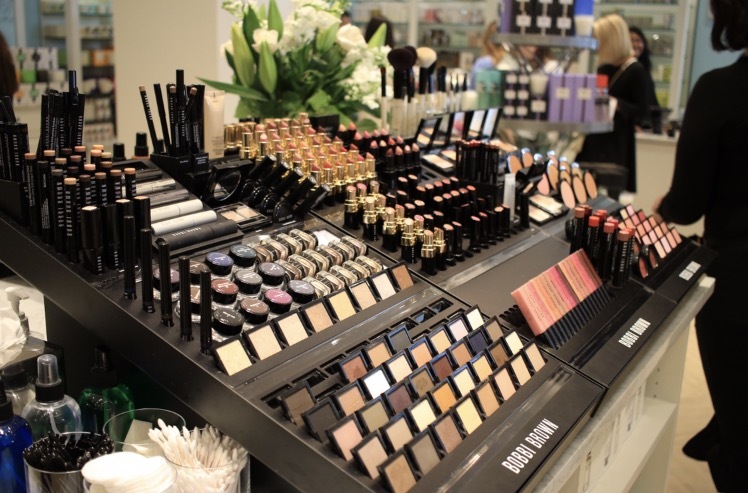 A lot of beauty products! Blue Mercury has been around since 1999 by Barry and Marla Beck. 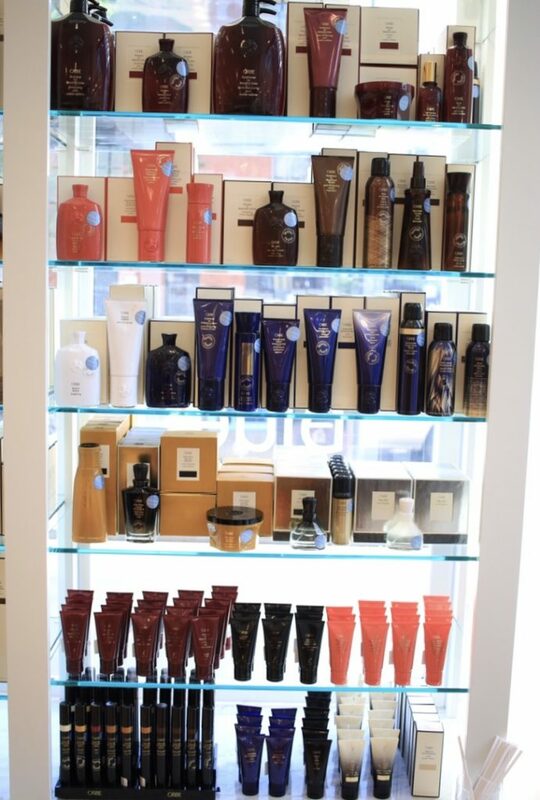 Before this year cosmetics could only be purchased at drugstores or department stores. Remember that? As a recent graduate and working woman, Marla found less and less time to pursue her quest for products that would maintain glowing, healthy skin. 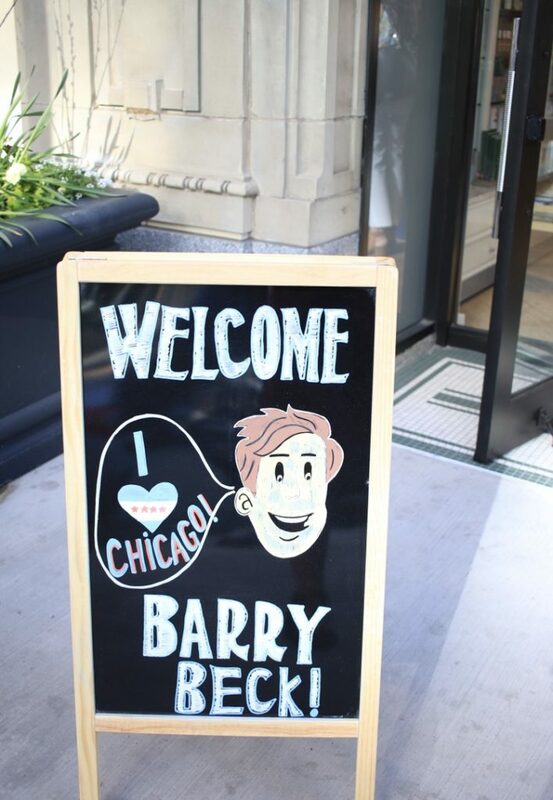 Barry, a serial entrepreneur who had already started three businesses, saw an opportunity. 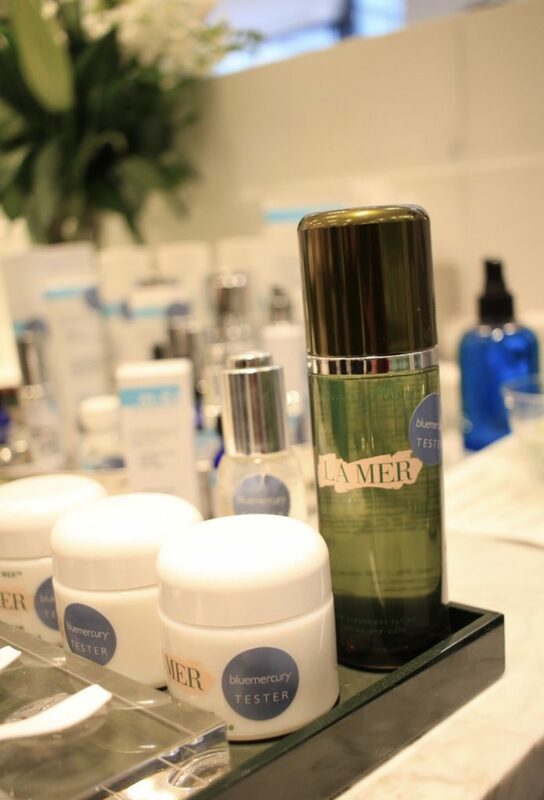 Together, they created the first Bluemercury in Georgetown, Washington D.C. as the neighborhood store for beauty, where clients could find high quality, innovative beauty products and honest, expert advice. 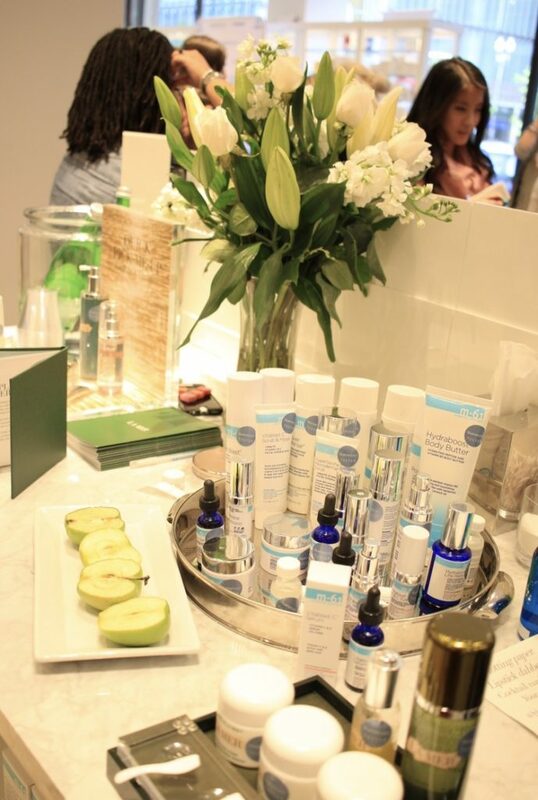 Today, Blue Mercury offers the world’s most innovative beauty products in a truly unique shopping experience. Their clients receive unparalleled technical product knowledge, expert advice and friendly service. 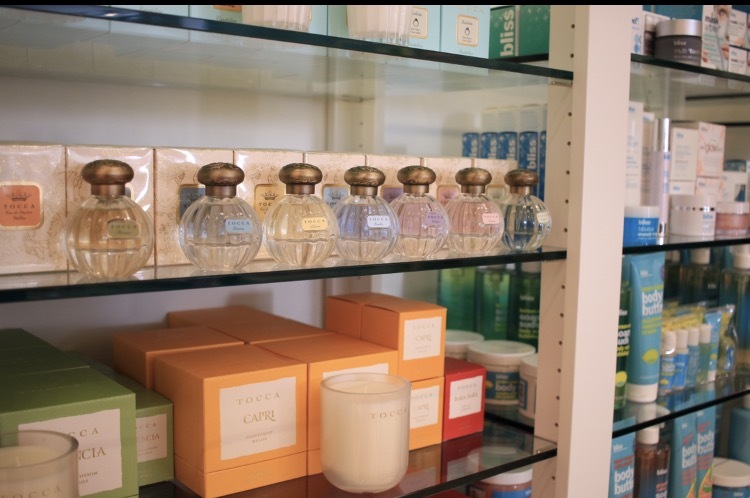 In addition to skincare, makeup, haircare, and fragrance products, clients can be pampered by their skincare experts in their in-store spa. These spas are home to the ultimate results-oriented treatments, including their famous oxygen facials, glycolic peels, waxing and microdermabrasion treatments. 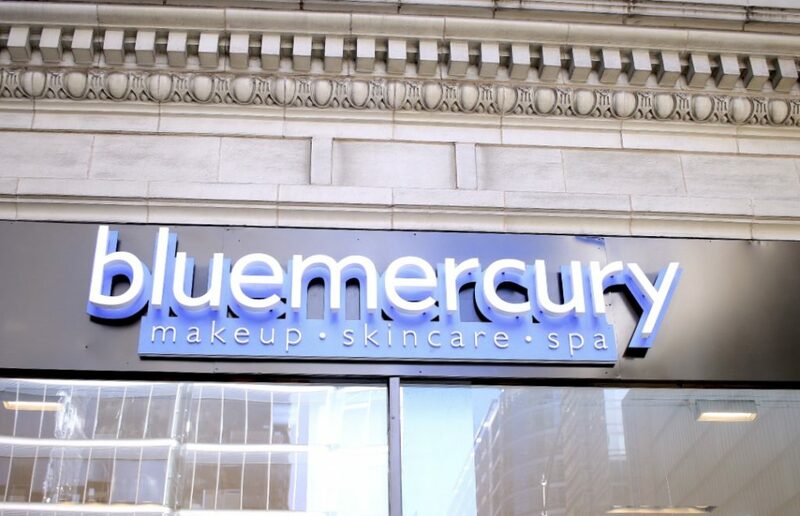 So, welcome to River North Blue Mercury! Thanks for the invite to such a fun event. Can’t wait to go back and shop! Hope you like our post. Make sure to share some love in the comments below!